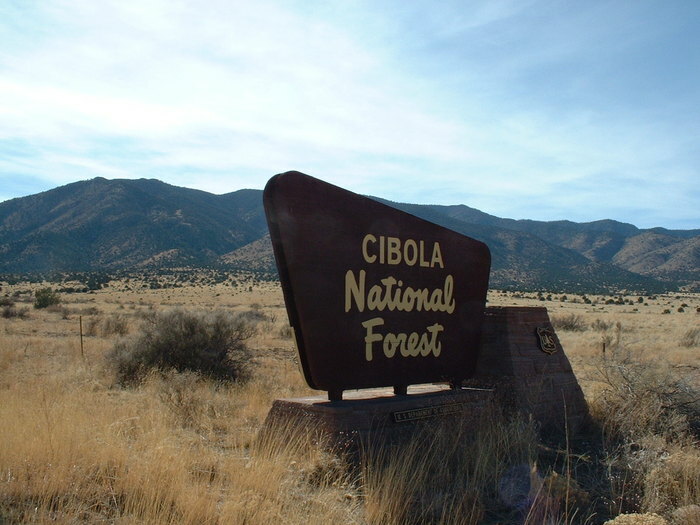 The Cibola National Forest is located in New Mexico, Texas and Oklahoma, and is part of the Southwestern Region. The name Cibola is thought to be the original Zuni Indian name for their pueblos or tribal lands. 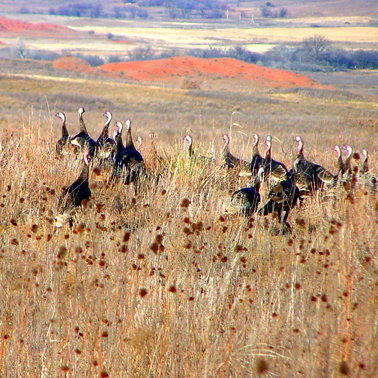 Comprised of 1,625,542 acres. 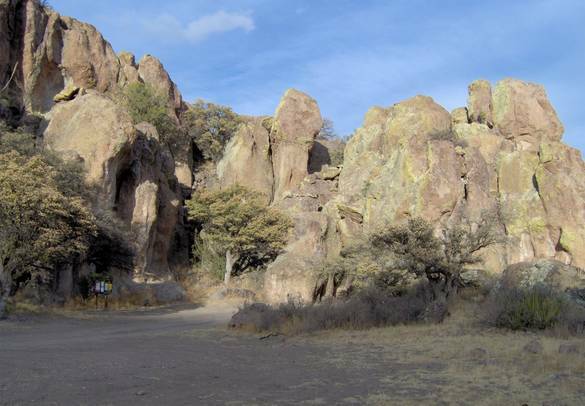 One special secret contained in the Cibola National Forest is the evidence of those who lived here long, long ago. The area with the most ancient reminders of a human presence is close to the Forest’s more rustic campgrounds. Map of Route 66 © 2018. All Rights Reserved.